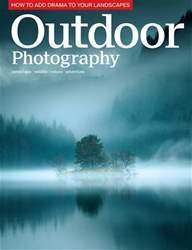 In this month’s OP Peter Gordon shows you how to capture creative winter landscape images; photographer Valda Bailey talks about life, art and pushing boundaries; we delve into photographer Camille Seaman’s new book Melting Away; plus winning images from Landscape Photographer of the Year 2014. 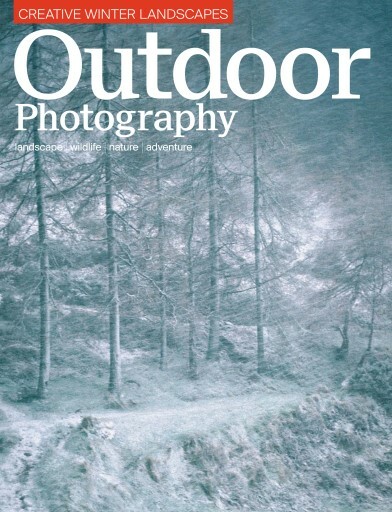 •	David Noton reflects on the challenges of making a living today from photography and Pete Bridgwood shares a useful composition technique. 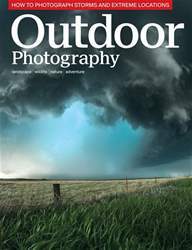 •	Adventure photographer Daniel Wildly reveals why he decided to swap his job in IT for a life in the mountains. 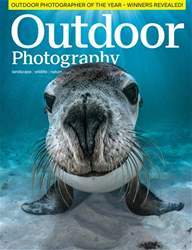 •	Luke Massey shares his pictures of leopards and Steve Young photographs a rare guillemot. 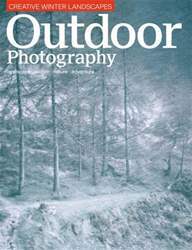 •	Tracy Hallett tries out the Fujifilm X-Pro1 while Judy Armstrong tests some of the best insulated mitts to keep your hands and fingers warm. •	Ten great UK locations to shoot this month, the latest news, reviews, our favourite readers’ images and lots more to inspire you!